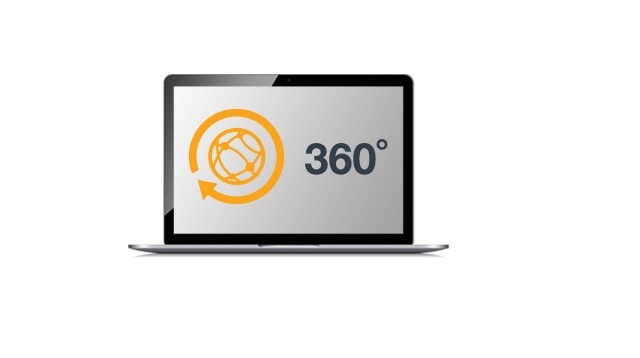 Fortinet, the global leader in high-performance cyber security solutions, today announced the availability of its new cloud security service, FortiCare 360°. This support service bolsters enterprise and service provider IT resources with automated Security Fabric performance audits and security appliance health assessments, complete with actionable recommendations from Fortinet security engineers. 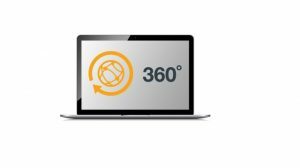 FortiCare 360° cloud services also include all the benefits of FortiCare 24×7 support, which offers around-the-clock technical support and rapid hardware replacement in the unlikely event of a hardware failure. Fortinet’s FortiCare support services help customers design, implement and operate their Security Fabric infrastructure at maximum efficiency with the confidence that they are protected by the absolute best cyber defenses available. Please visit Fortinet’s FortiCare Support and Services homepage for more details.